This topic contains 1 reply, has 2 voices, and was last updated by Coin Tasker 1 year, 11 months ago. I spent about 8 hours with videolabs.io open and every 12 minutes it said I was being credited. My balance did not budge a single number. @darkstyrm, your account was credited, it looks like there was just a short delay from the advertiser while they processed and verified your task completions. These tasks are recorded in your task history as Offer Toro tasks. I may be incorrect about this, but I do believe the payout rate for your time is a little higher with these videos and I believe that can be watched passively as well. I am not 100% sure about this, but if you try them out, it would be great if you could report back on this and let the rest of us know what you find! 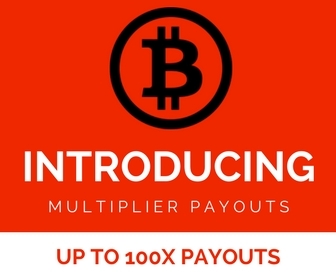 You also may be interested in our standalone get paid to watch videos platform that offers instant payments via Xapo and has both a web app and android app version. The get paid to watch videos Android App offers 2X payout rates compared to the web app. Also, thanks for shooting me an email and for posting in the forum about your issue, those are both great ways to ensure you get a response. Thanks!